Have you ever been out and about, and was in need of Rolling Papers, and a place to break up a Jay? 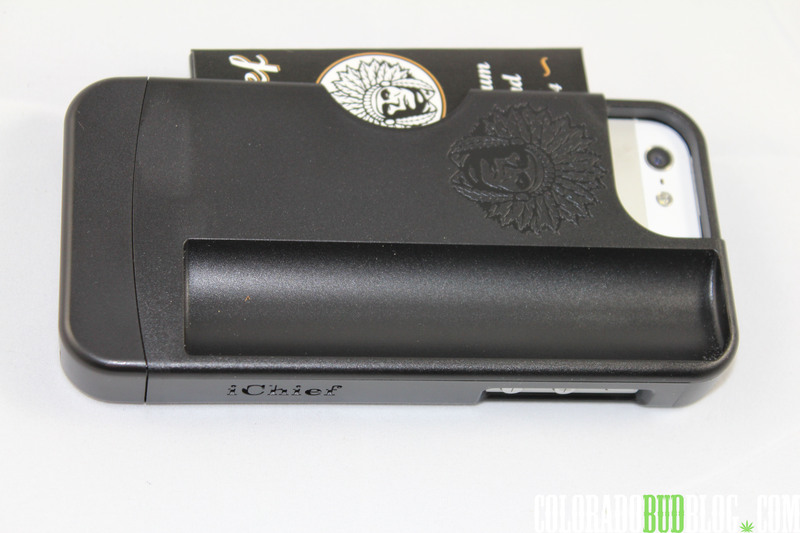 Ichief is a new company on the scene, with a unique item that comes in quite handy. 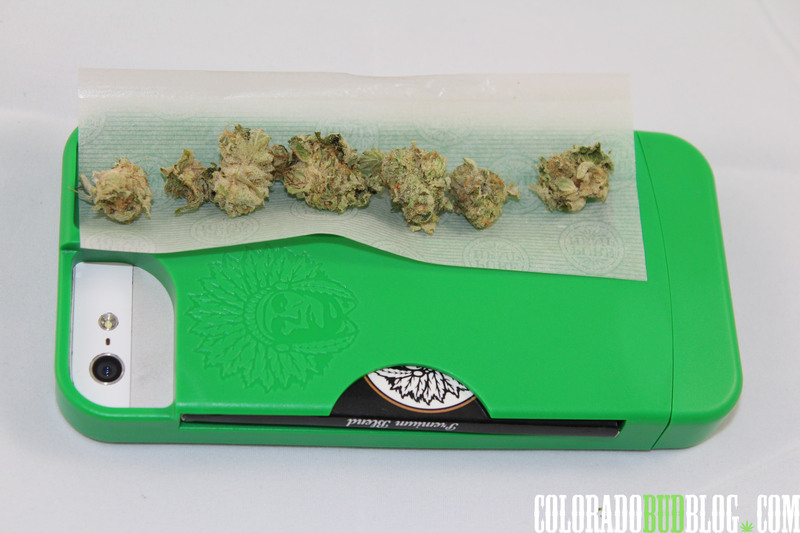 Never be caught without Papers and a tray again! 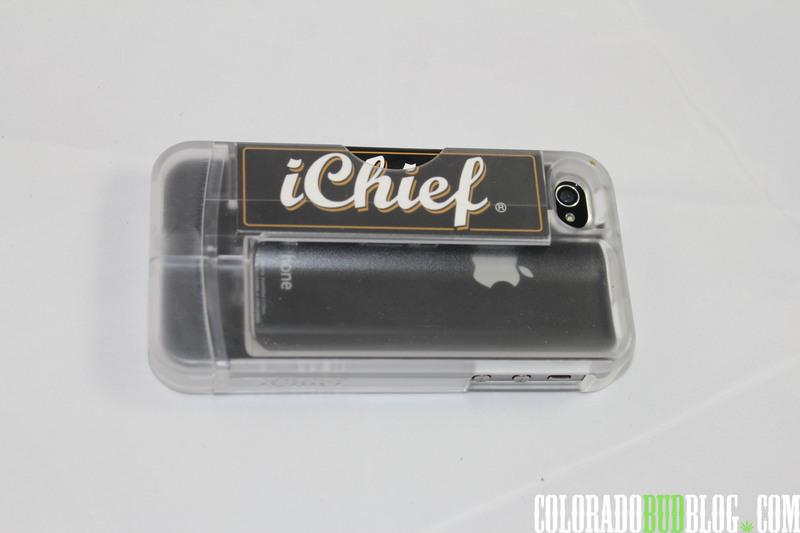 Take a look at the Ichief phone case for IPhone 4/4s and 5/5s. 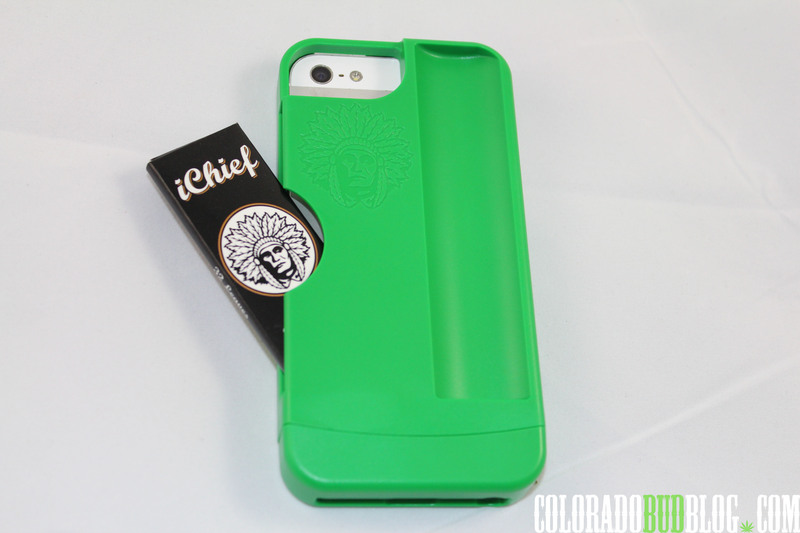 The Ichief case come in a variety of colors to personalize your style. It will fit the iPhone 4/4s and 5/5s Models. 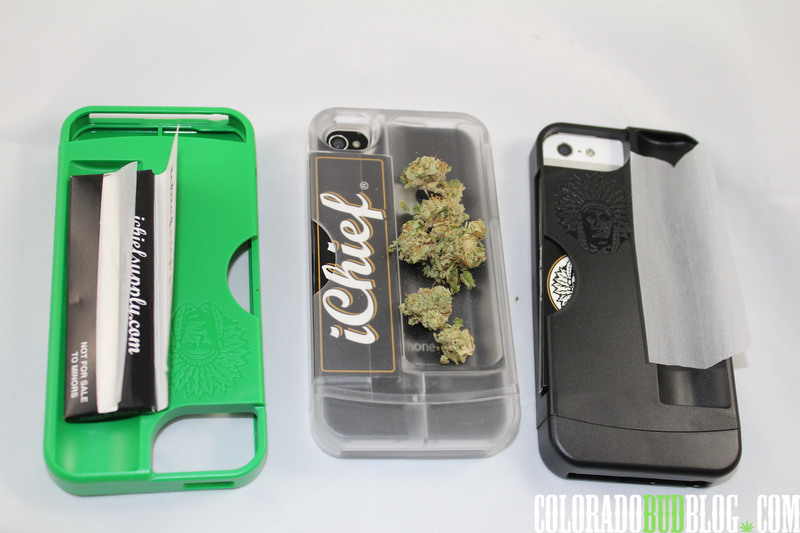 Grab your Ichief papers from the backside of the case, and get ready. The case offers a nice groove for breaking up flowers. Grab your buds and load it up! 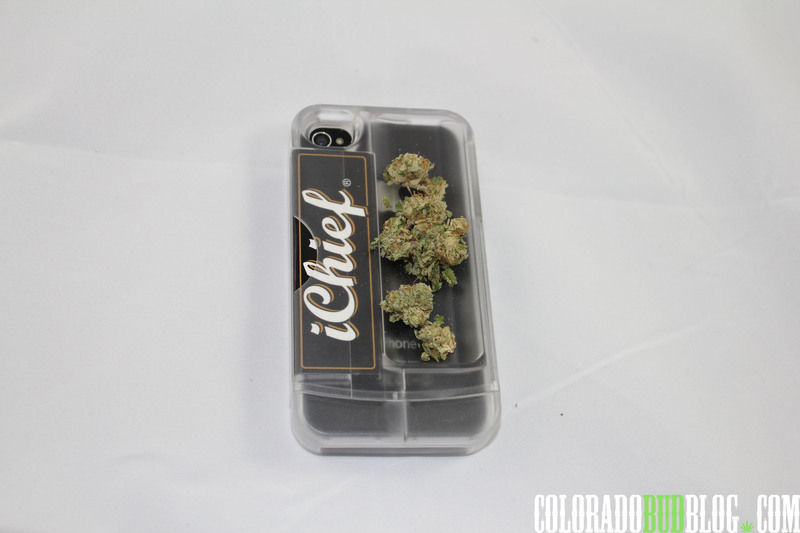 The Ichief case has a deep enough groove to hold a fatty. Personally, I dig the clear one to remind me that I have papers. I have had a few stoner moments, and forgot that this case was here to back me up. I guess it takes some getting used to, but when you remember, its a life saver. 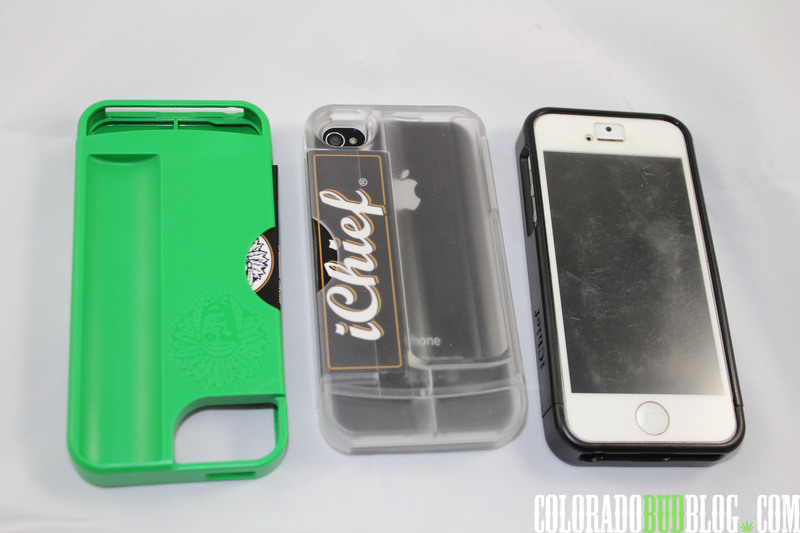 The Ichief cases are great. It’s a usable, very sturdy product that I can get behind. If you have an iPhone this is the case for you! 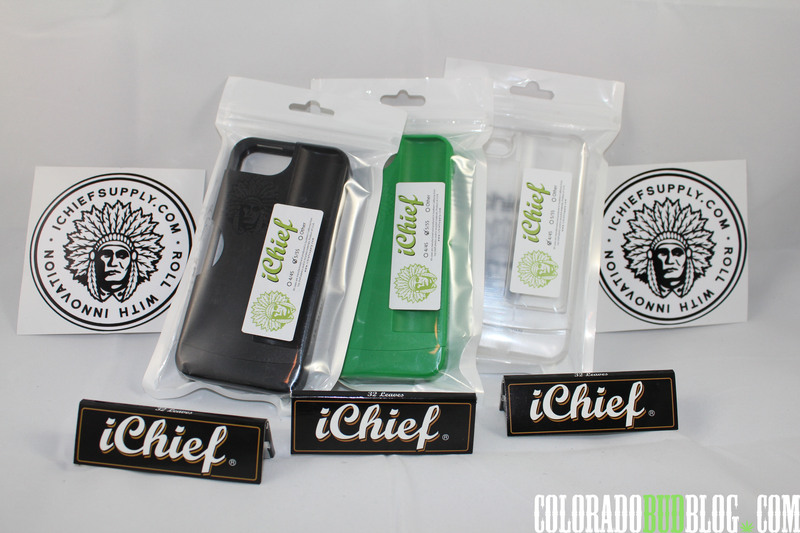 Check out the website at http://www.ichiefsupply.com and be sure to go give a like to their Instagram and Facebook Page.